This pure indica strain produces a stony high that’s sure to be a big hit with you and your mates. It’s great for growing indoors and will make a valuable and much-loved addition to your seed collection. 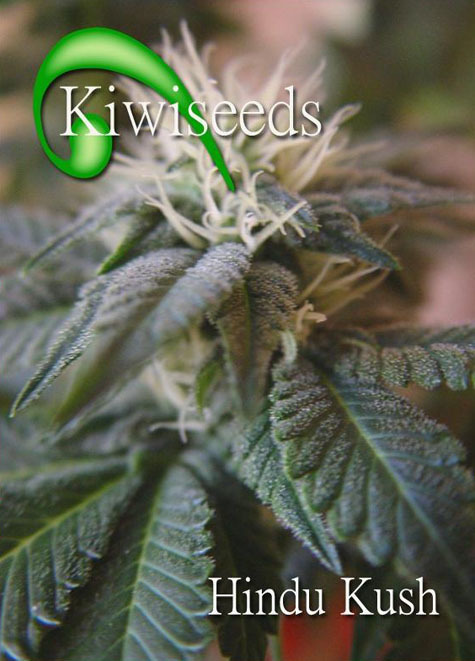 Click the button below to add the Kiwi Seeds Hindu Kush Marijuana Seeds to your wish list.